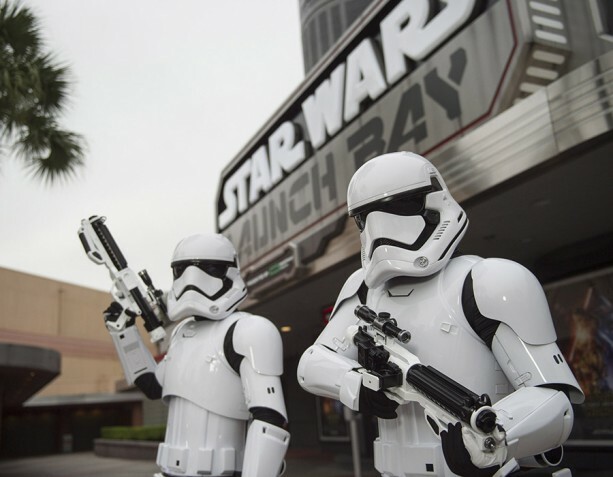 Star Wars at Disney’s Hollywood Studios is bursting out all over . Beginning April 4th a dynamic new Star Wars stage show, viagra sales nurse procession and nighttime spectacular will be added to the lineup at the Studios. The brand new Star Wars stage show, viagra canada viagra “Star Wars: A Galaxy Far, Far Away” will play out iconic moments from the film saga on Center Stage (in front of the Chinese Theater), and will feature appearances from Star Wars characters like Kylo Ren, Chewbacca, Darth Vader and Darth Maul. Also on the 4th, Captain Phasma will begin leading a platoon of First Order stormtroopers on a march from Star Wars Launch Bay to Center Stage several times each day. This is one of my favorites. It’s so exciting to see the marching stormtroopers first hand. Later in the summer, a new Star Wars fireworks show, “Star Wars: A Galactic Spectacular” will debut. This new show will be the most elaborate fireworks display to take place in the history of Disney’s Hollywood Studios. 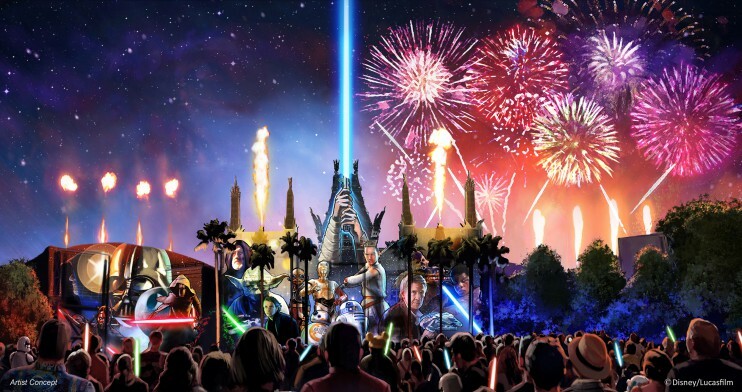 The show will combine fireworks, pyrotechnics, special effects and video projections that will turn the nearby Chinese Theater and other buildings into the twin suns of Tatooine, a field of battle droids, the trench of the Death Star, Starkiller Base and other Star Wars destinations. The show will be punctuated with a tower of fire and spotlight beams, creating massive lightsabers in the sky. 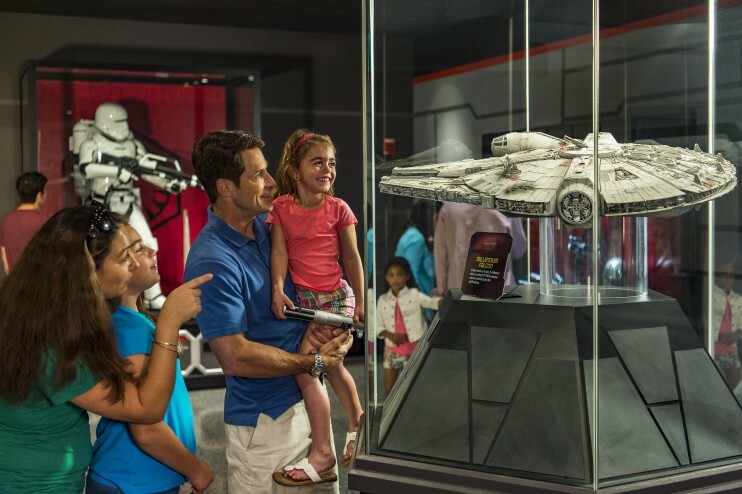 These new Star Wars events are in addition to the recently added Star Wars Launch Bay, and updated Star Tours-The Adventures Continue and Jedi Training: Trials of the Temple. 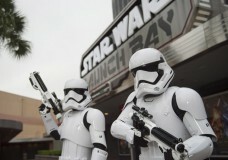 The Force is getting stronger and, indeed, Star Wars at Disney’s Hollywood Studios is bursting out all over! 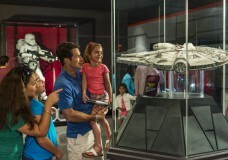 Far Away, Star Wars: A Galactic Spectacular, Star Wars: A Galaxy Far, Stormtroopers. Bookmark.